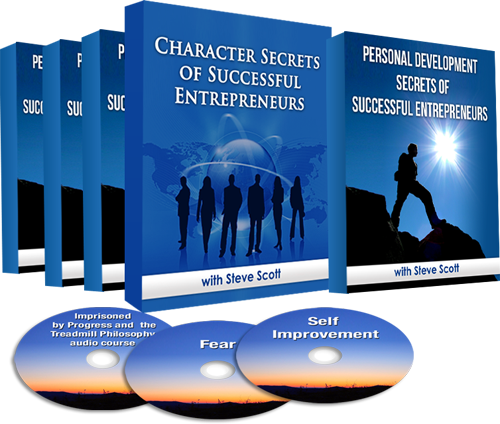 Self Improvement is the guiding principle of personal development. Seldom will your self esteem, happiness, level of achievement, and your positive impact on others exceed your own self improvement. Self improvement understands that formal education will make you a living and that self education will make you a fortune. Self improvement is about self education. success is the difference between who they are and who they can become. Self improvement does not change things overnight. It is about small things. You develop a new skill here or a new discipline there. And it is the accumulation of these over time that yield a positive harvest in the field that is life. When you embrace the process of self improvement there will be a positive ripple effect throughout your life. First comes internal change. You change your thinking. All change starts from within. Next, when you have changed your thinking you are now ready to change your habits. When you start changing your habits things start to change in our outside world. When you change your habits it will change your activity. With a change in activity comes a change in your results. And the change in results brings change in your life. Self improvement is your own personal elevator. 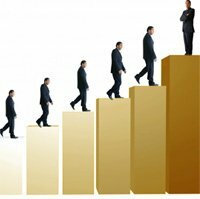 As you rise to the top you will have to let some people off. You will have to let go of ways of thinking and ways of doing things. In fact, self improvement is about letting go. You must let go of the old to have success at bringing in the new. There cannot be any self improvement without letting go. What’s in it for you? When you embrace the process and the adventure of self improvement you will let go. When you let go you will grow. This is natural. Just as a tree must let go of its leaves every year in order to grow, you must let go to become the person you wish to be and to have the life you desire. Seldom will whatever you seek or what you want to become in life exceed your self-improvement. Here are some thoughts to propel you forward to creating pathways to the life you desire. I would love for you to become a LEVEL 1 MEMBER. 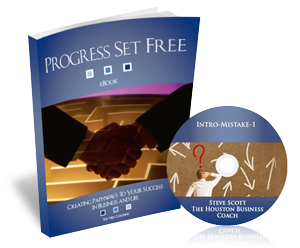 As a LEVEL ONE MEMBER you will have access to information I, Steve Scott, The Houston Business Coach have authored and used to make progress with others in real life situations over the last 20 years. 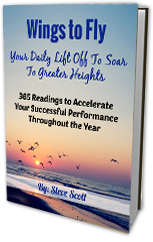 Specifically, this information comes from my direct experience with clients, companies and co-creating with them their successful pathways to accelerate the process of their successful performance. I would love for you to become a LEVEL 2 MEMBER. As a LEVEL 2 MEMBER, together will go further under the hood and with much greater depth to create your pathways to accelerate the process of your successful performance. If you want to accelerate the process of your successful performance, I encourage you to check out the Level 2 membership.